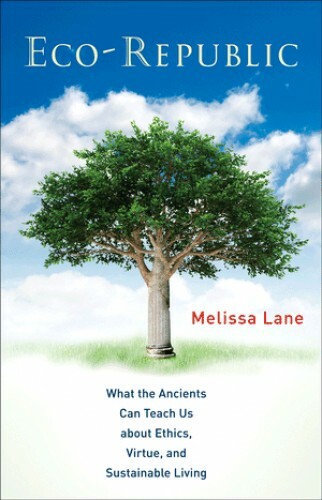 'In Eco-Republic Melissa Lane succeeds wonderfully not only in separating the useful in Plato from the useless, but also in demonstrating that the useful contains a surprising amount of what we need if we are to survive. . . . Lane demonstrates that the humanities, so far from being negligible, can play a vital role in averting environmental catastrophe." Melissa Lane is Professor of Politics at Princeton University, a position she has held since 2009. Previously she taught from 1994 to 2009 in the Faculty of History of the University of Cambridge, where she was a Fellow of King’s College. She has received a Guggenheim Fellowship in the field of classics; has been Visiting Professor of Government and Lecturer in Social Studies at Harvard University; a Senior Research Fellow of the Centre for History and Economics, King’s College, Cambridge, as part of a grant supported by the MacArthur and Rockefeller Foundations; and a Visiting Fellow of the Research School of Social Sciences, Australian National University. In 2012–2013 she was a Fellow of the Center for Advanced Study in the Behavioral Sciences at Stanford University. 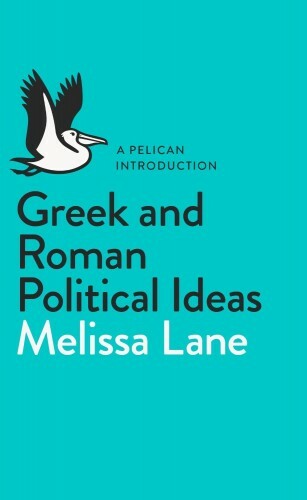 Melissa Lane’s work has focused on the history of political thought and political philosophy, with distinctive strength in ancient Greek political thought, while spanning both the ancients and the moderns. Her expertise in the area of ancient political theory is internationally recognized, and she is also well known for bringing ancient political thought and ethics to bear on modern questions. In Greek and Roman Political Ideas, acclaimed classics scholar Melissa Lane introduces the reader to the foundations of Western political thought, from the Greeks, who invented democracy, to the Romans, who created a republic and then transformed it into an empire. Tracing the origins of political philosophy from Socrates to Cicero to Plutarch, Lane reminds us that the birth of politics was as much a story of individuals as ideas.